QDB281 Stanley Deadbolt, Single Cylinder, Grade 2 SFIC Less CoreStanley Single Cylinder Deadbolt SFI..
QDC111 Grade 1 Extra Heavy Duty Door Closer Regular Arm K2 extra heavy duty, heavy duty and stan..
QET160 Heavy Duty keyed lever escutcheon. 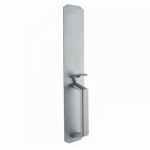 Application The heavy duty QET100 series exit trim..
Stanley K2 hardware QED311 rim exit device. 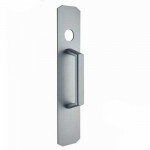 690 finish is only available in 3' length. 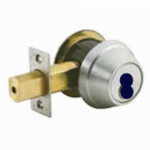 App..
QET360 economy keyed lever escutcheon. 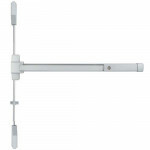 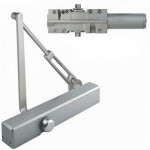 Application The standard duty QET300 series exit..
QDC112 Grade 1 Extra Heavy Duty Door Closer with hold open arm K2 extra heavy duty, heavy duty a..
QDC212 Heavy Duty Closer with hold open arm (Fully Adjustable - 1-6) Dual Function (BC/DA) ..
QED111 Stanley K2 exit device, Rim exit with hex dogging. 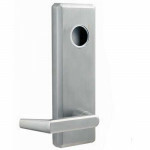 Stanley K2 hardware QED111 Rim exit device with hex dogging. 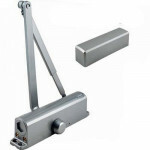 Applications The heavy duty QED..
Stanley K2 hardware QED316 fire rated surface vertical rod exit device. 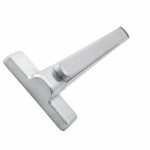 690 finish is onl..
QET120 Heavy Duty dummy lever escutcheon. 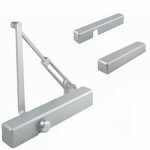 Application The heavy duty QET100 series exit trim..
QET120 Heavy Duty passage lever escutcheon. 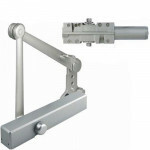 Application The heavy duty QET100 series exit tr..
QET165 Heavy Duty thumbpiece trim. 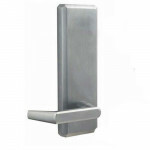 Application The heavy duty QET100 series exit trims are d..
QET167 Heavy Duty thumbpiece pull. 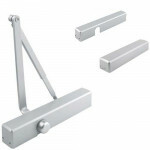 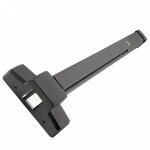 Application The heavy duty QET100 series exit trims are d..
QET175 Heavy night latch pull. Application The heavy duty QET100 series exit trims are desig..
QET320 economy dummy lever escutcheon. 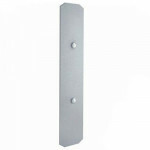 Application The standard duty QET300 series exit..
QET390 economy flat plate. 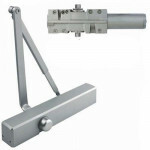 Application The standard duty QET300 series exit device..
QDC113 Grade 1 Extra Heavy Duty Door Closer with dead stop cush arm K2 extra heavy duty, heavy d..
QDC114 Grade 1 Extra Heavy Duty Door Closer with dead stop cush hold open arm K2 extra heavy dut..
QDC211 Heavy Duty Closer (Fully Adjustable - 1-6) Dual Function (BC/DA) K2 extra heavy duty, hea..
QDC311 Standard Duty Closer (Fully Adjustable - 1-6) Dual Function (BC/DA) K2 extra heavy duty, ..